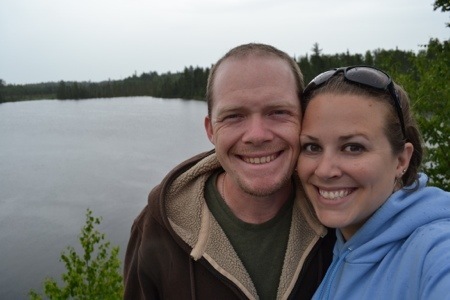 July 7, 2012 May 13, 2014 Joanna V.
Thursday and Friday, J and I took a road trip to the north woods of Minnesota and the town Of Ely (pronounced Ee-lee). We saw a lot of beautiful countryside and visited a couple of wildlife centers. We also stopped at the Dorothy Molter Museum, a woman who lived in the Boundary Waters Canoe Area Wilderness and was famous for her homemade rootbeer. You can check out our photos here.